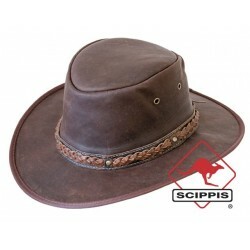 One of our best sellers, the Wilson Scippis. 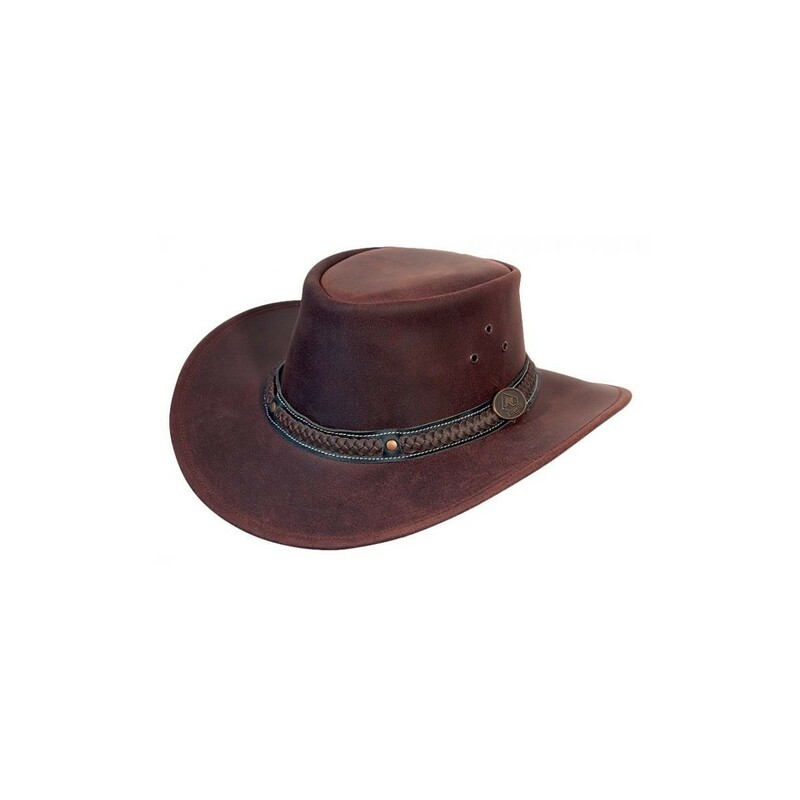 The Wilson is an original Australian hat and especially in a new slim design. 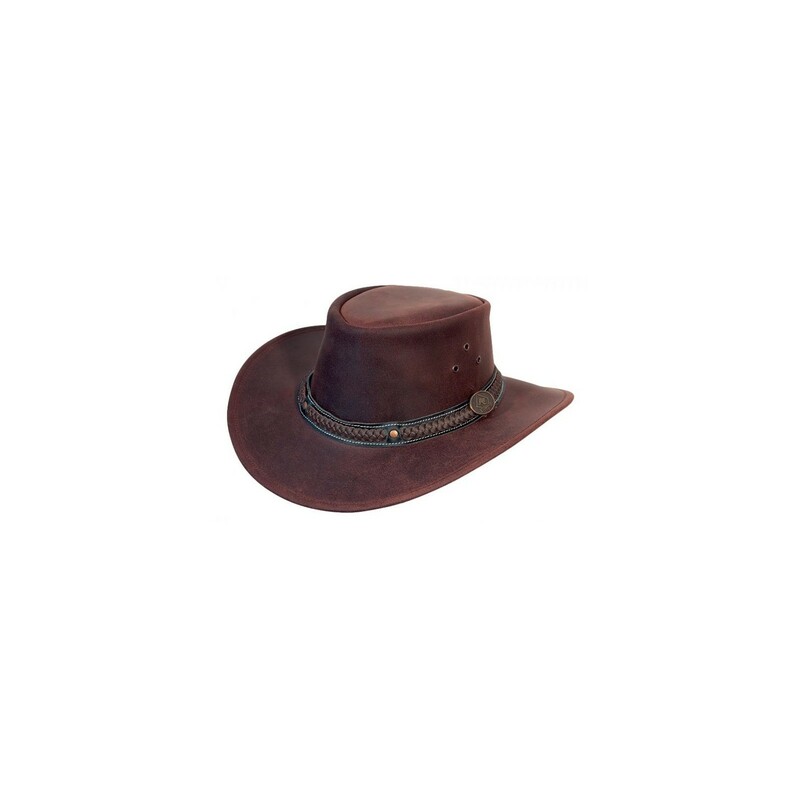 Mainly include: the braided leather hat band with Scippis emblem. This hat chin strap can also be attached. 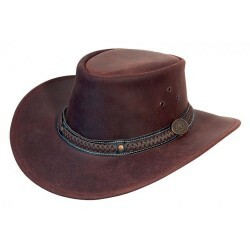 Overall a comfortable, stylish Aussie hat!